These trade shows provide an opportunity far greater than something you could’ve picked up at Staples. You need to understand where you lack resources or what challenges you’re facing, and find a better option that can help alleviate that pressure. This is an opportunity to learn from fellow tax professionals and understand where the industry is headed. Only then, will you take steps into becoming an expert and a successful business owner. 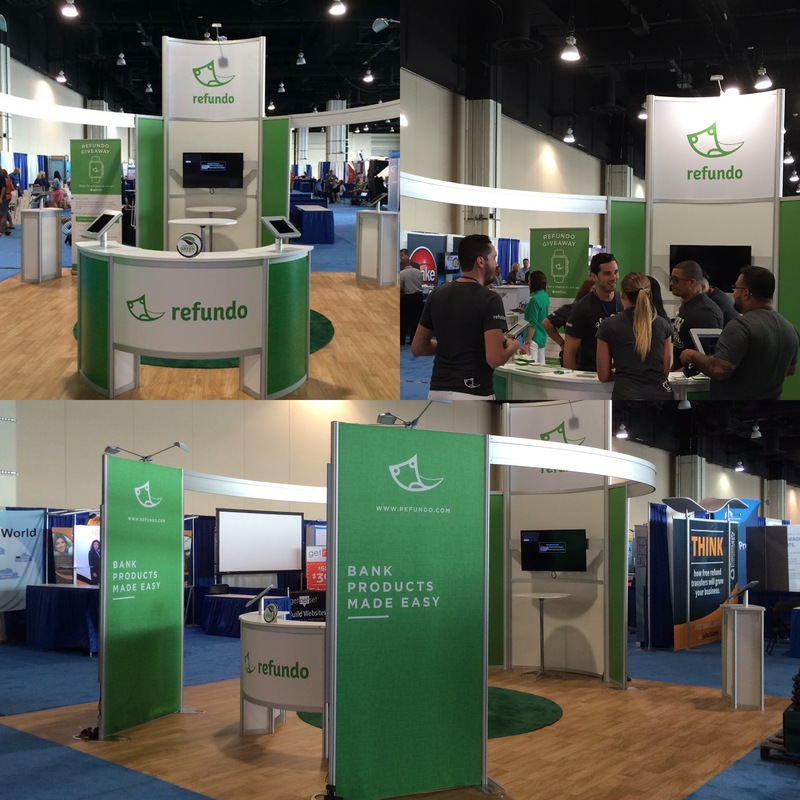 You have the perfect forum (IRS trade show), or the “where”. The trade show floor will also provide the different companies, or the “who”. As a business owner, your next thought should be on the “what”. What would help me increase productivity with my staff? What part of my business should I focus on? What tools can I implement to increase my workflow? What recommendations do they have that can help? After you’ve figured out the “what”, then you look for resources that can fix or help address your obstacles. Here you address the “why” and the “how”. How does this help minimize costs? How does this system differ from that one? How does this help me become more efficient? These questions provide very clear steps to achieve what you want from the tax forum and prevent you from making the same mistakes over and over again. Remember, you're trying to improve your business for tax season. These questions provide a guideline for what you should be thinking and asking. Here is where you start to differentiate yourself from the crowd.